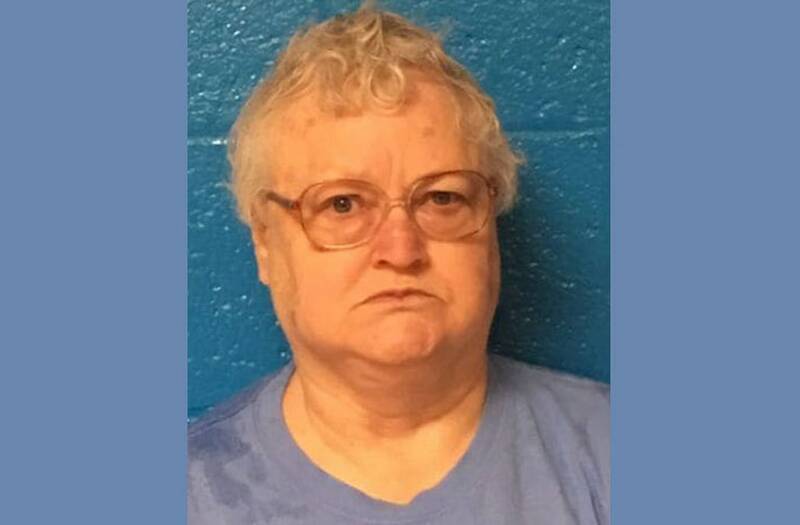 Donna Sue Hudgins allegedly kept her 93-year-old mother's dead body in her North Carolina home without telling anyone because “she was curious and wanted to see the stages of death”, police said. Hudgins, 69, was arrested for felony concealment of death after she went to a funeral home to make arrangements for her mother. According to her obituary on the funeral home’s website, Nellie Mae Jones Hudgins died on Sept. 7, but a statement from the Enfield Police department said her body had been dead for “several months”. Kenny Velasquez, who is separated from Nellie Hudgins’s granddaughter, told WRAL that Hudgins wouldn’t allow any relatives to see or talk to the elder woman.